In most businesses and offices, color laser printers are becoming a necessity and most businessmen choose to buy them over any other printers. Color laser printers are astonishing machine that truly serves a genuine use especially for businessmen because it helps them work well and fast. The Brother brand is one of the top names in printers these days. They offer many different types of printers to meet your needs. Therefore, it should come as no surprise to hear that the Brother HL-3170CDW range is the top of the class when it comes to compact color “cost-saving” laser printer. This wireless color printer is perfectly equipped to deal with all of the requirements of the modern office or home, providing fast, reliable and high-quality printing at up to 23 ppm. 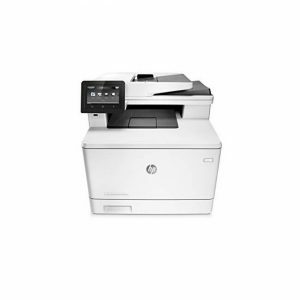 The HP LaserJet Pro M477fdw is a multifunction laser printer that prints more pages for up to 40% faster. As already suggested, this is a multifunction laser printer, this means that it includes an integrated fax machine, allowing you to send and receive faxes directly from your printer. 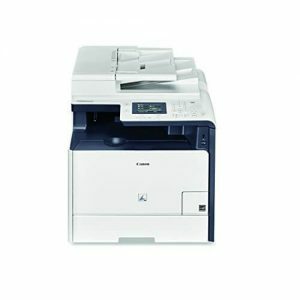 It also contains an integrated scanner and copier. Incorporating wireless printing, fax, scanner and copier functionality, this printer include many of the vital components that homes and businesses require within a single, standalone device. 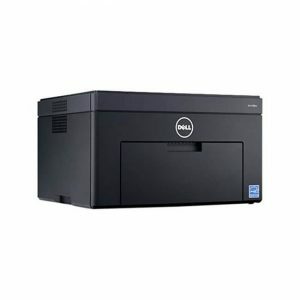 The third option of best color laser printers you need to consider is the Dell C1760NW laser printer. With a compact design that saves space, the Dell C1760NW provides high-quality color prints and it is very simple to use and maintain. 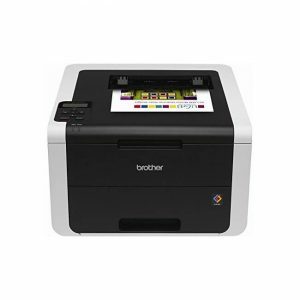 This color laser printer is able to give high quality output for your business or home needs. The Dell C1760NW printer could be considered as a cost-effective option because it has ability in producing up to 30,000 pages a month. The HP LaserJet Pro M277dw wireless laser printer with its innovative design and better performance provides professional-quality prints from such a small package. This compact All-in-One color printer with wired and wireless capabilities for better flexibility in usage, completes tasks quickly and can conveniently be placed on any office desk. Multifunction printers are designed to make life easier at work and home. These electronic devices can copy, scan, fax and print manipulate documents right in the same place. The Canon MF726Cdw color printer is all-in-one device with wireless connectivity that can meet your daily needs such as print, scan, copy and fax with professional quality. This offers a far more cost effective alternative to buying a standalone device and as it is contained within the printer, it should help you to save some space too. Color laser printers are certainly perfect for a busy office environment because they can produce huge quantities of printed documents in a very short span of time. These printers contain larger sheet capacity and memory to permit queuing of tasks and they are usually useful, efficient and cost effective for larger workplaces. Not only that, they are also capable of producing high quality prints of images and photos. 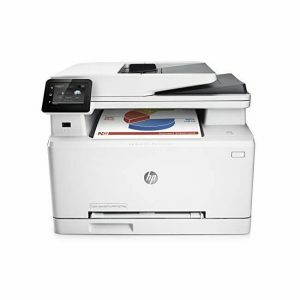 Color laser printers are not only useful in offices but also for individuals who wanted to use printers. There could be a variety of color laser printers to choose from but before purchasing one, there should be important factors to consider. Depending on your budget, you can find the printer that best suits your needs. You should have a general idea about your needs as far as how much printing you will do on a monthly basis and the amount of money you’re willing to spend. When choosing your color laser printer, you definitely have some things to consider. For example, printing speed and print quality. Having all the bells and whistles on your printer is nice, but it wouldn’t be a smart buy if you don’t need or use all of what you’ve paid for. Likewise, if there are certain printer features you need but don’t get, it could make your printing experiences a hassle. Depending on your needs, you may want to consider a multifunction color laser printer that allows you to print, copy, scan, and fax. Also, one important tip is to do printer comparisons by reading reviews. This will absolutely help you find the best color laser printer to do your printing jobs. In our list you will find the best 5 color laser printers on market. A color laser printer definitely provides convenience, efficiency, freedom and mobility that is perfect for both office and home use.